over $10,000.00 in equipment, and Help Kids Fight Cancer? The Best Raffle this industry has ever seen, and Most Definitely The Best Cause. equipment and livestock from all of your favorite vendors and manufacturers. Hybrid Overflow and 1.25″ Phantom Red Bottom! Liftgate truck anywhere in the contiguous United States! Donated by Unishippers of Las Vegas. Everything you get with the tank! 2 Atlantik WiFi Pendants, with Router and 7″ Android Tablet, shipped to your door! and 295ML bottle of CG Coral Glue. 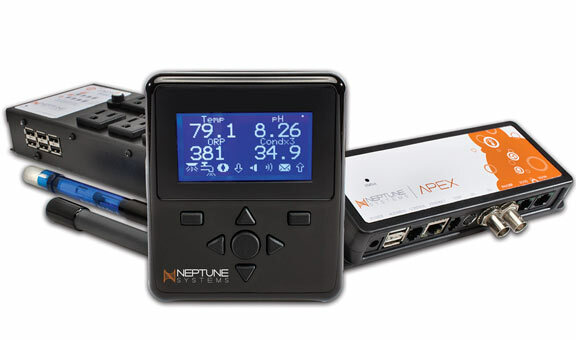 Full Apex System, shipped to your door! Next Reef Systems, SMR1 Bio-Pellet reactor, shipped to your door! Donated by Next Reef Systems. 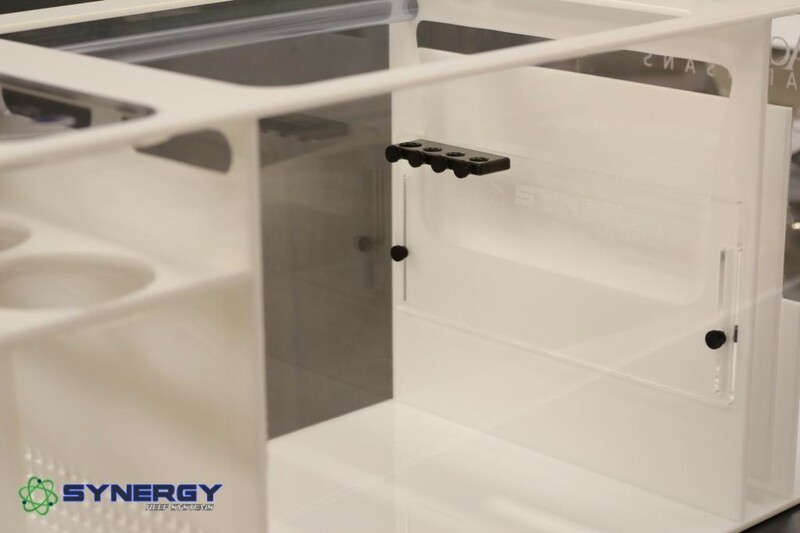 Synergy Reef Systems, Custom White Series SS-28 Sump, shipped to your door! 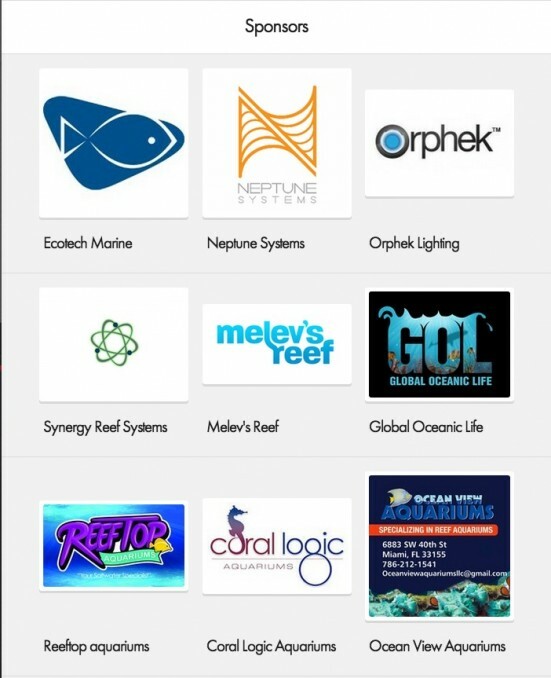 Donated by Synergy Reef Systems. 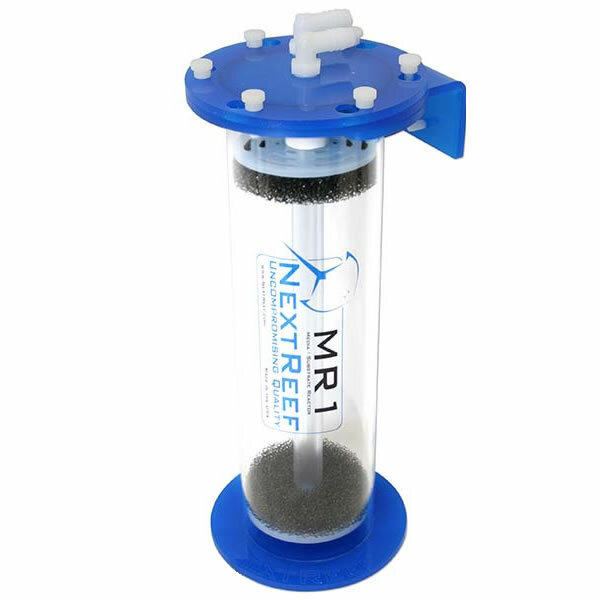 Next Reef Systems, MR1 Media Reactor, shipped to your door! Donated by Next Reef Systems. 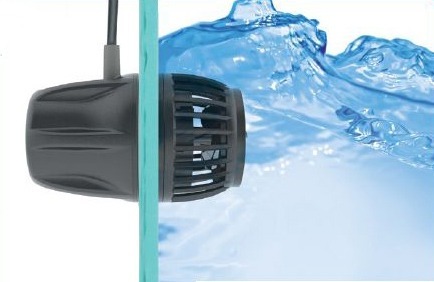 EcoTech Marine, VorTech MP40 wave pump, shipped to your door! 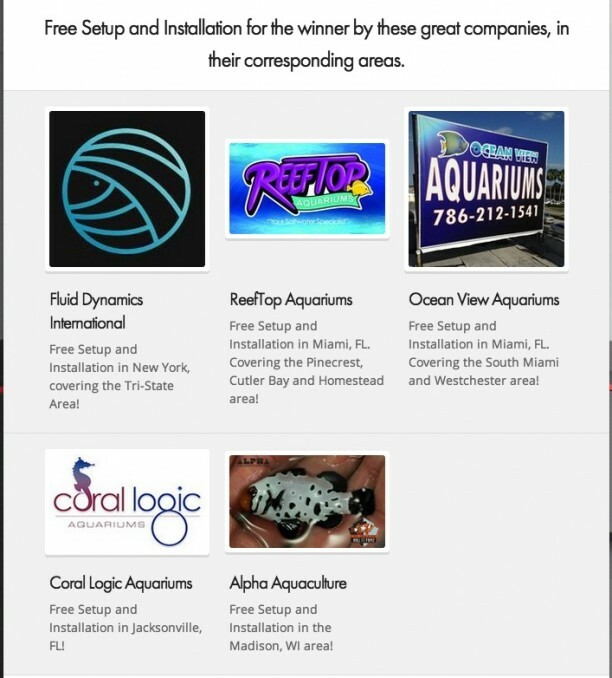 Donated by ReefTop Aquariums in Miami, FL. All shipped to your door! Next Reef Systems, NSX1 External Recirculating Skimmer, shipped to your door! Donated by Global Oceanic Life. 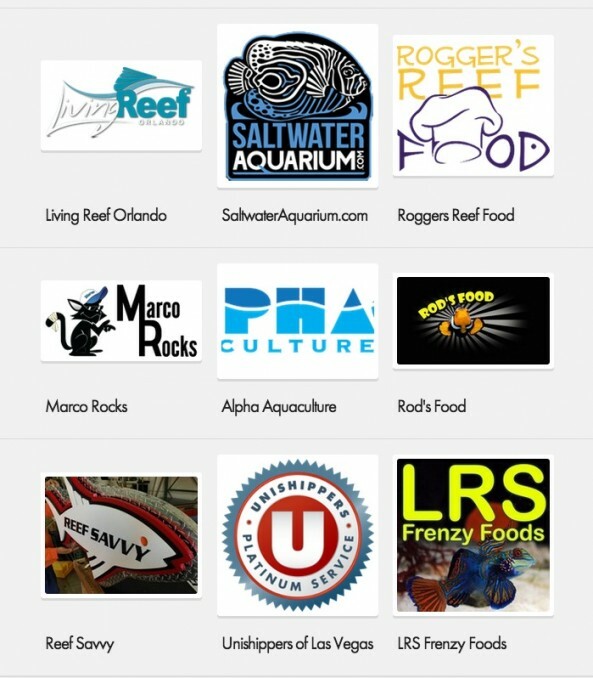 Donated by Coral Logic Aquariums in Jacksonville, FL. Shipped to your door! 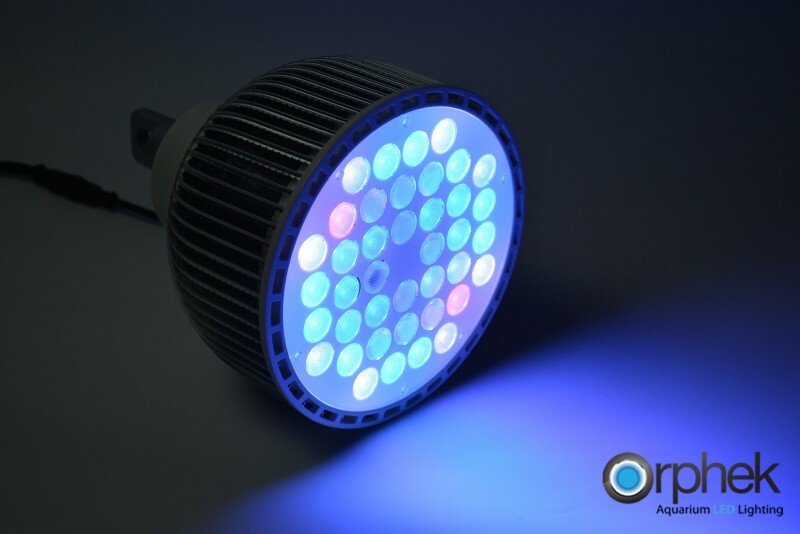 EcoTech Marine Radion XR15 Fw LED light, shipped to your door. 7″ Android Tablet & Wireless Router. 7″ Android Tablet & Wireless Router, shipped to your door! 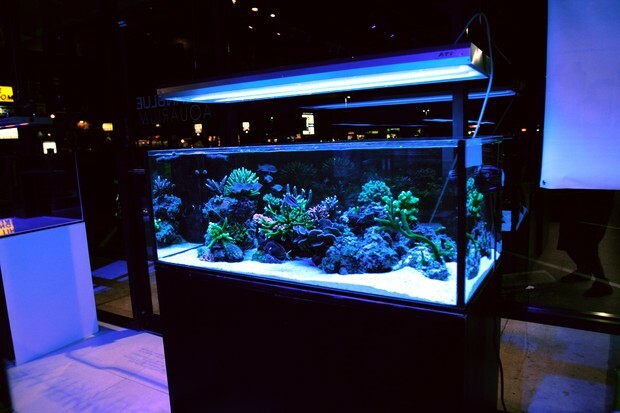 Donated by Orphek, for wireless control of your aquarium LED lights. EcoTech Marine Radion Hanging Kit for the XR15 FW, shipped to your door! Black PVC Overflow Kit, Bulkhead fittings and Loc-Line. Donated by Orphek, shipped to your door! Melev’s Reef 100 GPD 5-Stage RO/DI System, shipped to your door! 1 295ml bottle of Ecotech Marine’s Cg Coral Glue, shipped to your door. $300.00 worth of coral from Living Reef Orlando, shipped to your door! 3 Ultra Flower Anemones from VIP Reef Corals, shipped to your door! High Def Corals, $250.00 box of corals shipped overnight to your door! Coral Morphologic, voucher for 7 aqua-cultured, photosynthetic Eco-Gorgs! Cherry Corals, $250.00 Gift Card! 1 year supply of food, and a Rod’s Food T-Shirt, shipped to your door! Free Setup and Installation in New York, covering the Tri-State Area! Cutler Bay and Homestead area! Free Setup and Installation in Miami, FL. Covering the South Miami and Westchester area! Free Setup and Installation in Jacksonville, FL! Free Setup and Installation in the Madison, WI area! St. Jude Give Thanks. Walk. across the country will participate in the St. Jude Give thanks. Walk. 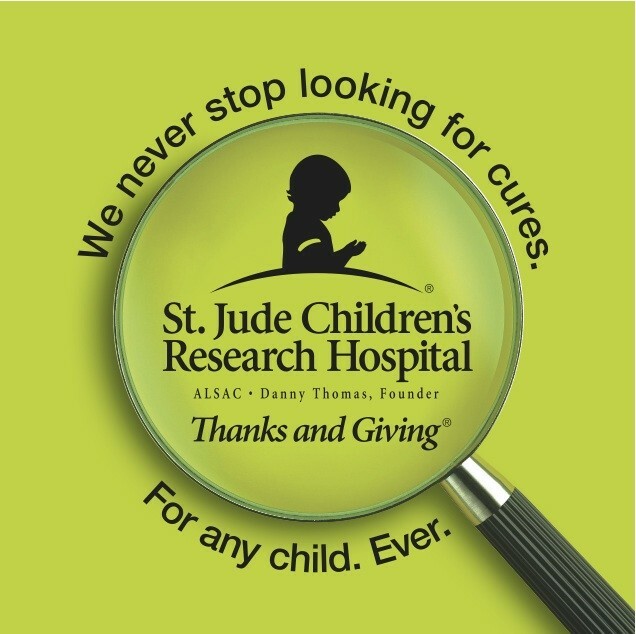 of St. Jude Children’s Research Hospital.